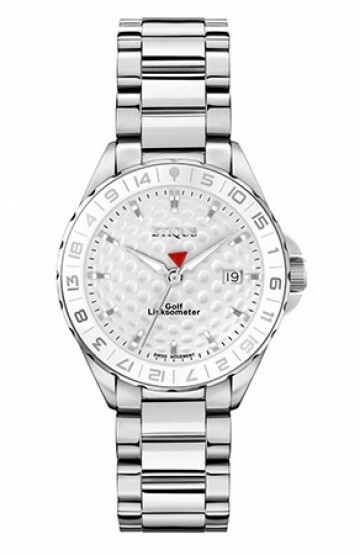 If you are a golfer then this is a timepiece you may want as your every day watch. 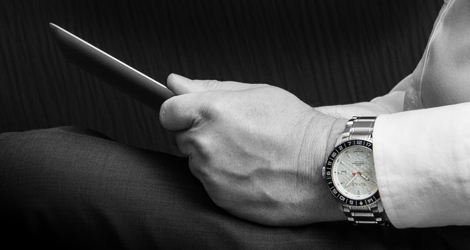 Whether it's your Birthday, an Anniversary or of course Christmas this is a watch to put on your wishlist. 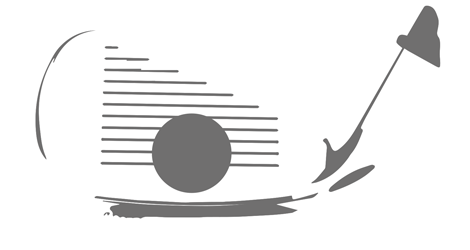 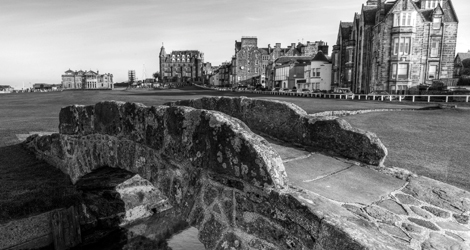 If you know that golf is a game of honour, founded on the principles of etiquette, then you know you should show consideration for others, take care of the course and play at a prompt pace… and you’ll want other golfers to know you know too. 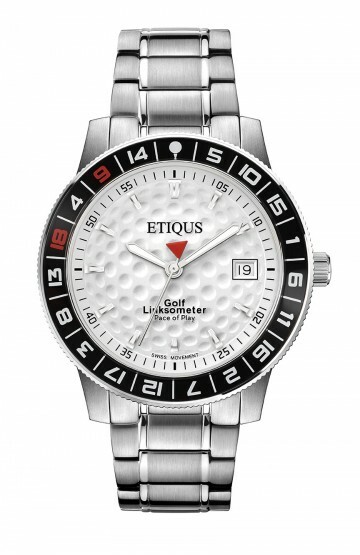 This watch tells you the time but tells everyone else you're a golfer. 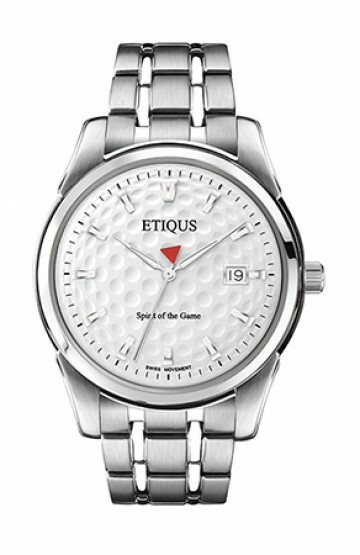 If you care about preserving the spirit of the game for the next generation then this watch shows your support. 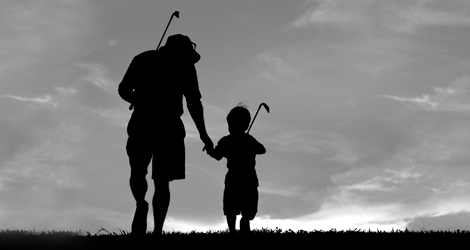 A donation of £5 from every sale is made to The Golf Foundation to help more young people experience golf and the life skills it has to offer. 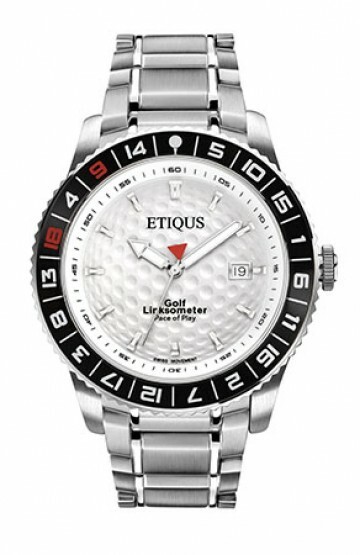 If these qualities hit your own golfing sweet spot then an ETIQUS timepiece is one to wear.